The exhibition, Pullen: Ships of Reality and the Imagination, was produced with a grant from the Heritage Lottery Fund, a private donation and support from the Down’s Syndrome Association. 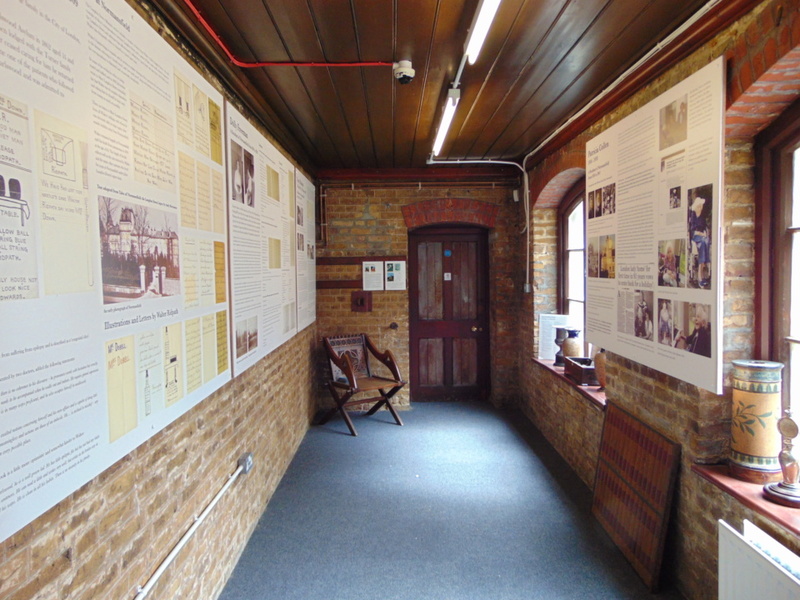 The exhibition focused on the life and creative works of James Henry Pullen (1835-1916), a person with savant syndrome also known as the Genius of Earlswood Asylum. Dr John Langdon Down who worked at the Royal Earlswood Asylum near Redhill recognised the talents of Pullen and the exhibition displays his collection of model ships, illustrations and the Giant. Objects in the museum were generously donated by the Earlswood Museum in 2011 because of Dr John Langdon Down’s connection with Earlswood and Pullen. Following the move of objects to the museum the priority was to obtain funding to ensure the safe preservation of the two largest objects in the collection, the SS Great Eastern and Princess Alexandra, and to use this opportunity to deliver a full exhibition on Pullen’s life. 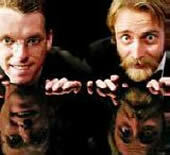 Proposals were sought for design, display case supply and film production. Dennis Brennan was selected as designer with the cases being supplied by the Exhibition Factory. Prior to installation the deck of the Great Eastern was raised to reveal state rooms not seen for many years. These are now on display. 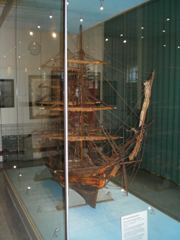 Both ships are superbly displayed in the cases, with excellent lighting. They have been positioned at a height that allows children to see the features of the deck. 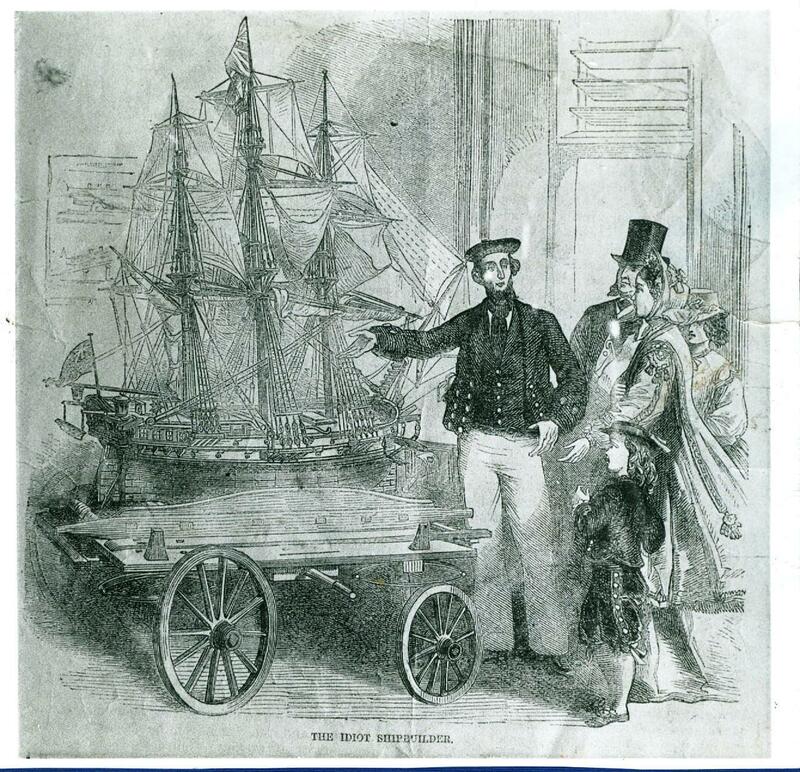 The Great Eastern case also contains various paintings by Pullen of the ship. The lighting within the Princess Alexandra case allows many small features to be seen including the complex rigging. 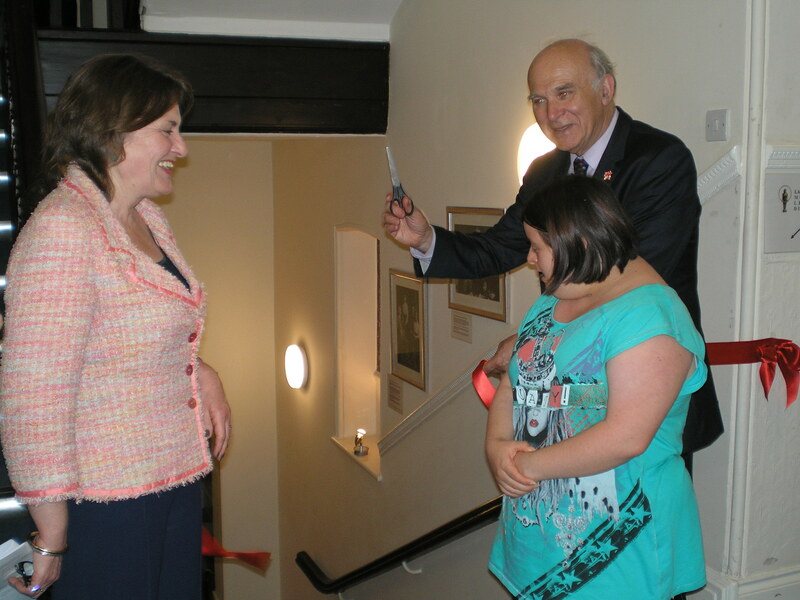 The exhibition was opened on 6 July 2012 by the Secretary of State for Business and MP for Twickenham the Rt Hon Dr Vincent Cable MP. Speakers included Carol Boys, Freda Knight and Professor Conor Ward. Sarah Clarke, an education heritage consultant produced a pack of resources linking learning disability to key stages of the National Curriculum. Schools are now encouraged to arrange visits to the museum for an experience that covers local history and learning disability. Students from local universities, including those studying at Masters and Doctoral level, will be working on a series of projects at the museum. A team of volunteers worked on various aspects of the exhibition along with people with learning disabilities. This was achieved in a number of ways including several cooperative projects with external groups. 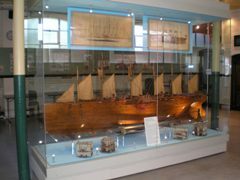 Inspired by Pullen’s models the Octagon Club at Orleans House for young people with additional needs made a set of small boats with a large imaginary ship now displayed in the museum. 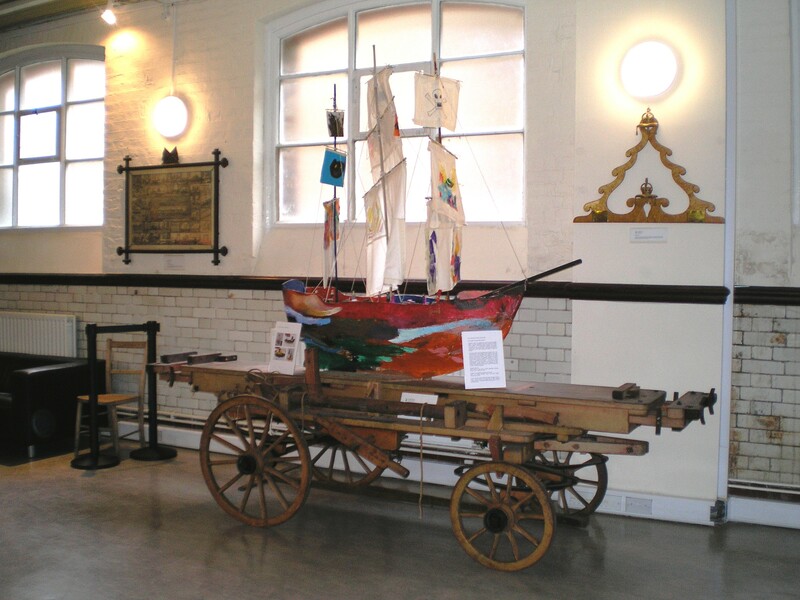 A vibrant and creative group of artists with learning difficulties and disabilities attending art classes at Richmond Adult Community College spent a term constructing their own model of Pullen’s Giant, sketched and painted 14 paintings based on his ships and produced a collage – all of which are now on display in the museum. A series of photographs of Pullen’s ships were taken by young people attending a Click Photography Workshop. The photographs are exhibited on the museum website. 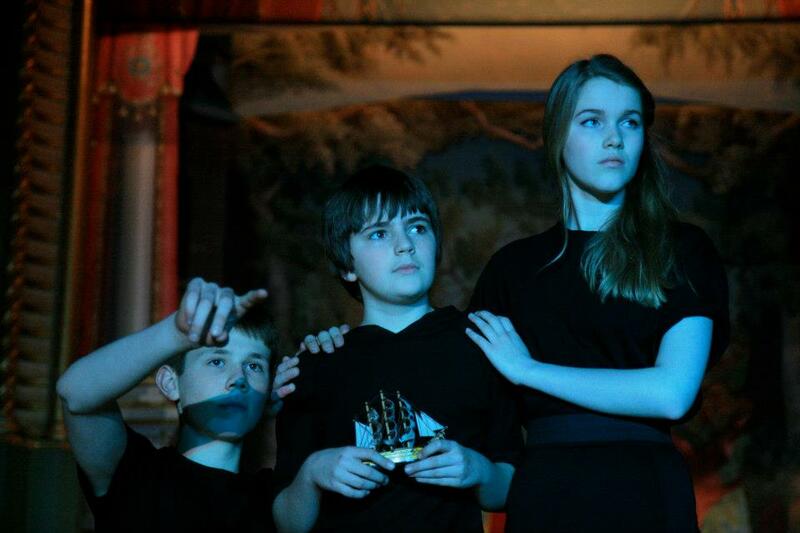 “Pullen’s Voyage” is a short play created by children to celebrate the life and work of Pullen and was performed in Normansfield Theatre. 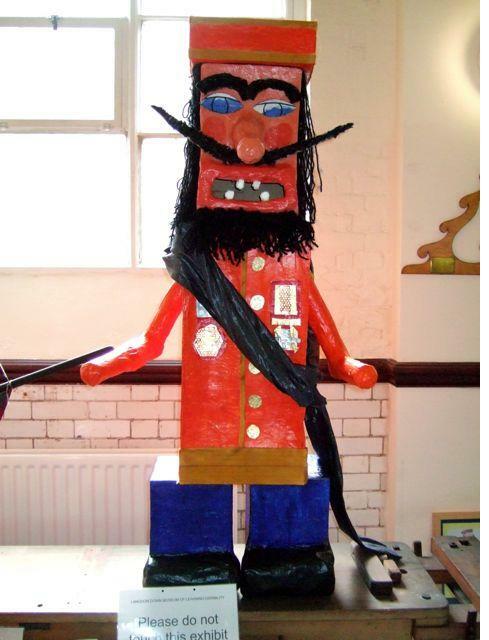 Over ten weeks children from schools in the borough formed a theatre company to create a collage of ideas and effects designed to convey his perception of the world and the people who were close to him. Susannah Elliott and Elbow Productions produced a short film about Pullen’s life that involved close up filming of his models and paintings. The film includes interviews with Carol Boys, CEO of the Down’s Syndrome Association, Professor Conor Ward author of the life of Dr John Langdon Down, Freda Knight of the Earlswood Museum Committee and Julian Pooley from the Surrey History Centre. The film covers the main events of Pullen’s life. The film is shown on museum open days and to groups visiting the museum. Professor Conor Ward wrote the text for the illustrated booklet which covers both the life of Pullen and Dr John Langdon Down. It also provides a detailed examination of his own pictorial autobiography. A section on the website was created for the exhibition which also includes images of the projects carried out by other organisations. Updates were posted through social media. The museum is open most Mondays and Saturdays. Visitors are provided with the booklet and the film plays on a loop alongside the ship cases. There were 1400 visitors to the museum between January 2012 and April 2013. The project allowed us to raise the profile of the museum both with visitors and groups, but also within the heritage sector. Since the project began we have seen a significant increase in visitor numbers, both individuals and groups. It has also led to increased links with educational establishments, with visits and collaborative projects. As a result of the project museum staff improved their skills in the following areas: cooperative projects, tendering and contracts, handling objects and design, photography and filming. 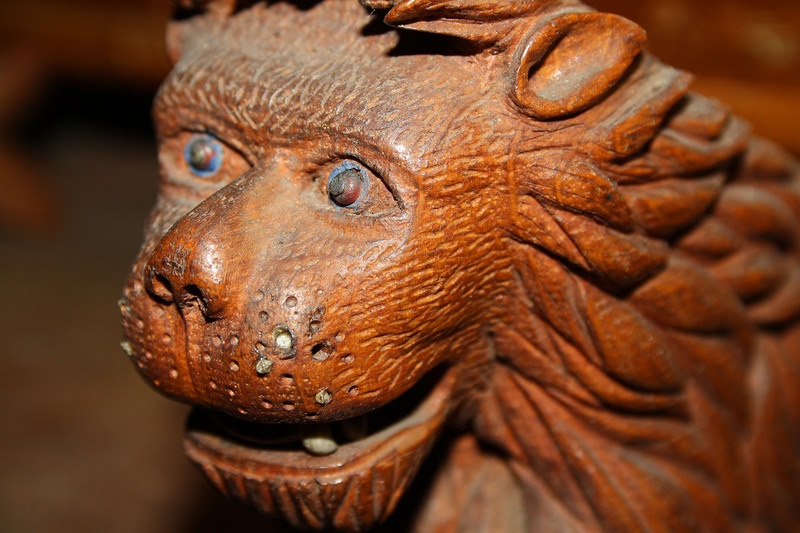 The objects displayed are of historical significance and the project has allowed them to be protected. They will continue to be shown at their best into the future.